MONITORAPP AIWAF-VE is the security service to protect web server by detecting and blocking various web attacks. 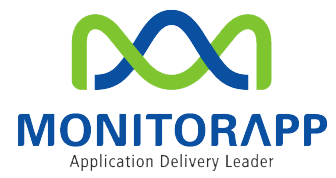 MONITORAPP AIWAF-VE is trusted by over 2500 customers and offers high level of detection through optimized pattern. The pattern for latest web vulnerability is updated through virtual patching and MONITORAPP AIWAF-VE offers completed security function to detect file access and application/ web server vulnerability due to the faulty setting by administrator. In addition, application profiling creates profiling by clients access URL and detects query/ payload, which have violated the created profile to response unknown attack. Application profiling: construct profiling database by self-learning engine based on clients response of normal request and web server It is the best defensive model for unknown attacks and the pattern update is unnecessary.